One hundred and seventy-three (173) entries have been submitted to the Nigeria Prize for Literature sponsored by Nigeria LNG Limited (NLNG). The prize focuses on Children’s Literature in 2019. The number of entries this year show a 59% increase as compared to number of entries received in 2015, when the genre was last up for competition. The company also received 10 entries for the Literary Criticism Prize. The Literature prize, which is now in its 15th year, has a cash prize of $100, 000 while the Literary Criticism Prize has a prize money of N1 million. The number of entries was announced yesterday in Lagos during the handover of the entries to the Advisory Board of the prize, signifying the beginning of the judging process which will culminate in the announcement of the winner. During the handover, Chairman of the Advisory Board, Professor Ayo Banjo recalled it was exactly 15 years after the first handover event was held. He stated that at the start of this year’s cycle, the board was a bit jittery over the prize not being awarded in 2015 and writers being discouraged to send in their entries. The entries, which came in response to a call for entries published in the national media in February 2018, will be examined on their merits of excellence in language, creativity and book quality. The entries were immediately handed over to the panel of judges led by Professor Obododinma Oha. Professor Oha is a professor of Cultural Semiotics and Stylistics in the Department of English, University of Ibadan with great interest in technology and language. He currently teaches in the Department of English and Centre for Peace and Conflict Studies, now a unit of the Institute for Peace and Strategic Studies, where he teaches Disaster Semiotics. Other members of the panel include Professor Asabe Usman Kabir and Dr. Patrick Okolo. Professor Kabir is a professor of Oral and African Literature at Usmanu Danfodiyo University Sokoto. Dr. Oloko, a Senior lecturer at the University of Lagos Nigeria, specialises in African postcolonial literature, gender and cultural studies. 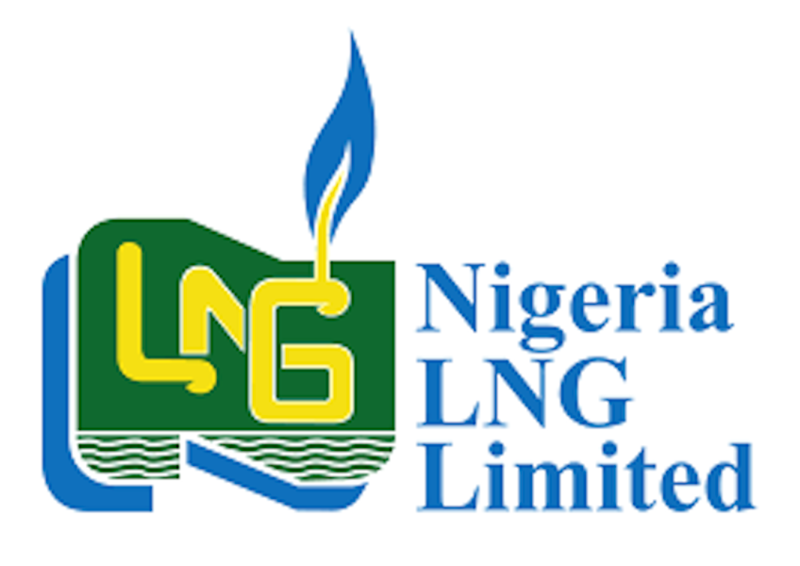 The winners of the Literature and Literary Criticism prizes will be announced at an award ceremony in October 2019, to commemorate the anniversary of the first LNG export from the NLNG’s Plant on October 9, 1999. Members of the Advisory Board for the Literature Prize, besides Professor Banjo, two-time Vice-Chancellor of Nigeria’s premier university, University of Ibadan, are Prof. Jerry Agada, former Minister of State for Education, former President of the Association of Nigerian Authors, and Professor Emeritus Ben Elugbe, former President of the Nigerian Academy of Letters and president of the West-African Linguistic Society (2004-2013). The Nigeria Prize for Literature has since 2004 rewarded eminent writers such as Soji Cole (2018, Drama), the Ikeogu Oke (2017, Poetry) with The Heresiad; Abubakar Adam Ibrahim (2016, Prose) with Season of Crimson Blossoms; Sam Ukala (2014; Drama) with Iredi War; Tade Ipadeola (2013; Poetry) with his collection of poems, Sahara Testaments; Chika Unigwe (2012 – prose), with her novel, On Black Sister’s Street; as well as Adeleke Adeyemi (2011, children’s literature) with his book, The Missing Clock. Other past winners of the prize are Esiaba Irobi (2010, Drama) who clinched the prize posthumously with his book, Cemetery Road; Kaine Agary (2008, Prose) with Yellow; Mabel Segun (co-winner, 2007, Children’s Literature) for her collection of short plays, Reader’s Theatre; Professor Akachi Adimora-Ezeigbo (co-winner, 2007, Children’s Literature) with her book, My Cousin Sammy; Ahmed Yerima (2006, Drama) for his classic, Hard Ground; and Gabriel Okara (co-winner, 2005, Poetry), Professor Ezenwa Ohaeto (co-winner, 2005, Poetry). The Nigeria Prize for Literature and The Nigeria Prize for Science are part of Nigeria LNG Limited’s numerous contributions towards building a better Nigeria.